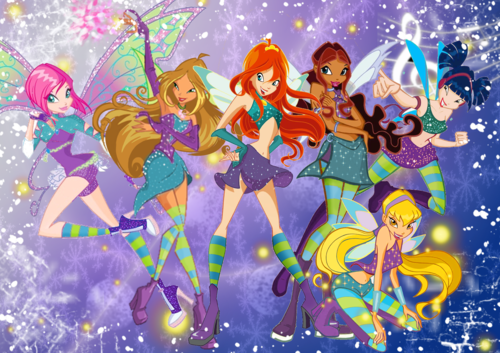 Winx as W.I.T.C.H.. Winx as W.I.T.C.H. (Will, Irma, Taranee, Cornelia, heno, hay Lin). 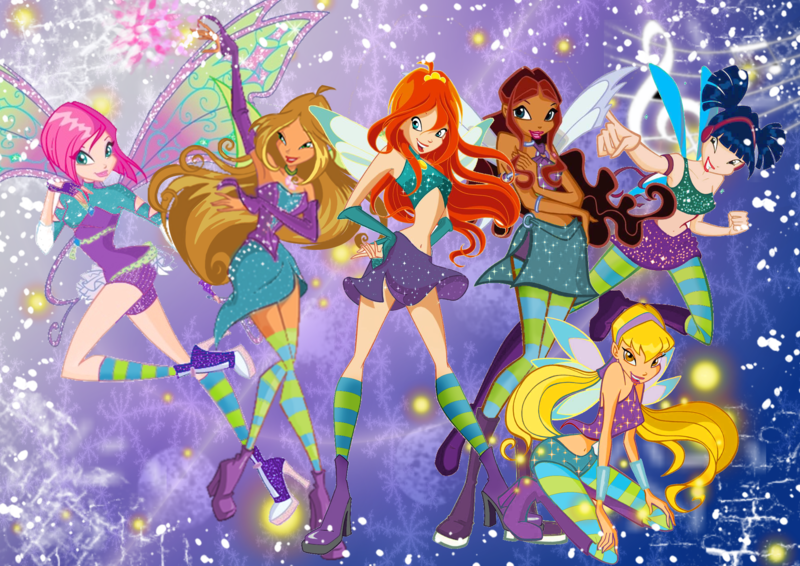 HD Wallpaper and background images in the El Club Winx club tagged: photo witch w.i.t.c.h. will irma taranee cornelia hay lin bloom stella tecna musa flora aisha layla winx.